This project is home security system with microcontroller and computer. There is two panel and one computer connection module. To communicate with computer RF (Radio Frequency) is needed. To detect a burglar or fire\smoke\gas detectors are used. If a system detects an alarm PC updates web site & sends a SMS. Users can close Security System from SMS, outdoor panel and main panel. This project is about a game (BigBang) and its actual name is bomberman. 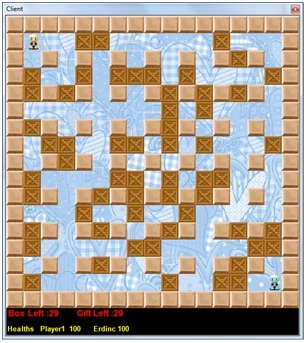 This game works via internet and two players can play game in different computer in different locations. NAT is necessary for to play via internet. Server is reached with network address translation and public IP. .Net Remoting provides communication between client and servers. This project is not developed for school or summer trainings. This project contains shell extension. 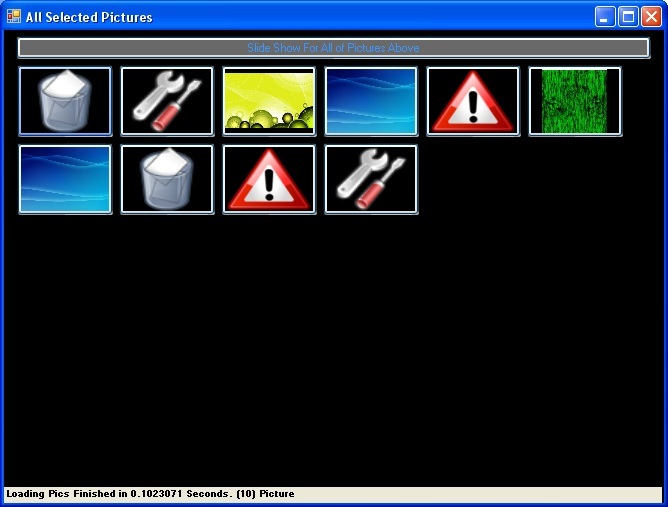 It is possible to right click on a folder or picture file to open program. It is also possible to drag and drop on the screen to open a pic file.